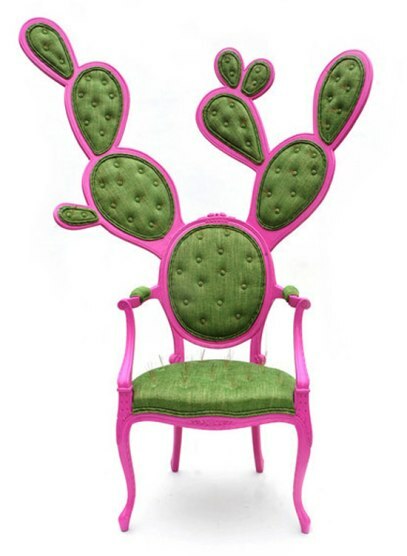 Home > Décor & Furnishings > Dig This Design Brings you… CHAIR ART! Once a shoe girl, always a shoe girl! I never miss an opportunity to bring you things designed in the shape of shoes. 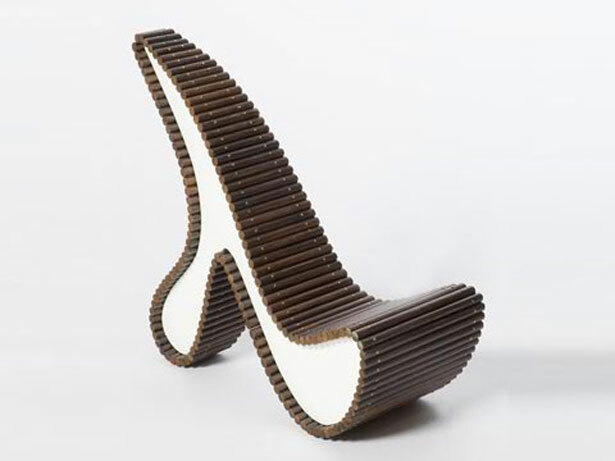 I always pay homage to my love of shoes and I found this shoe chair just simply FUN! Oh…for the LOVE of green. If I sat on this piece of cabbage, I would mold into a piece of cabbage. It looks comfy but, difficult to leave…no pun intended. 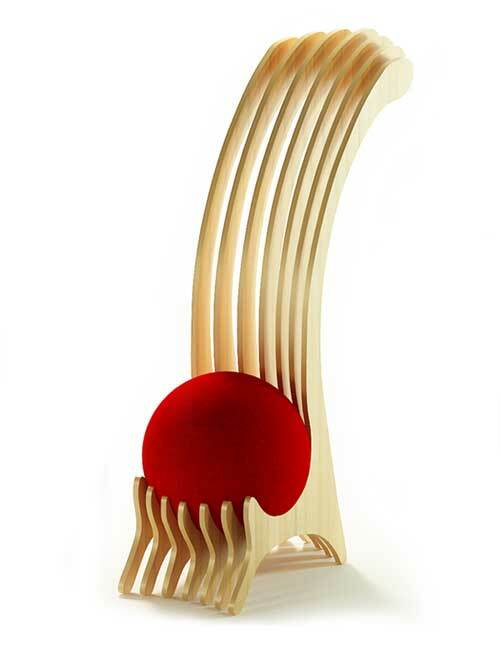 The yogi in me is digging this ergonomic creation by designer Alexander Christoff. 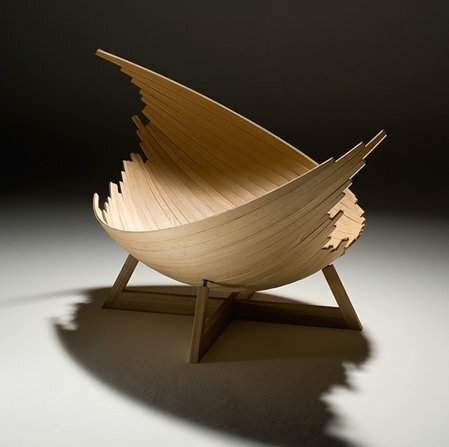 Christoff is known for his ergonomic seating designs. 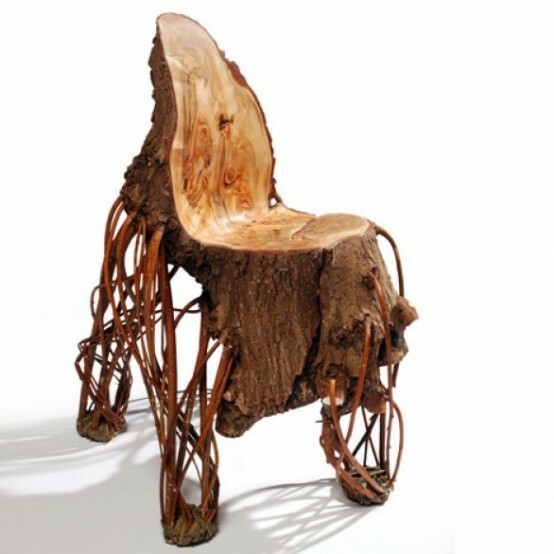 I can hear the cries of all the tree huggers out there but, none louder than the person that is forced to sit in this at a dinner party! I like to call this one…ship wrecked. 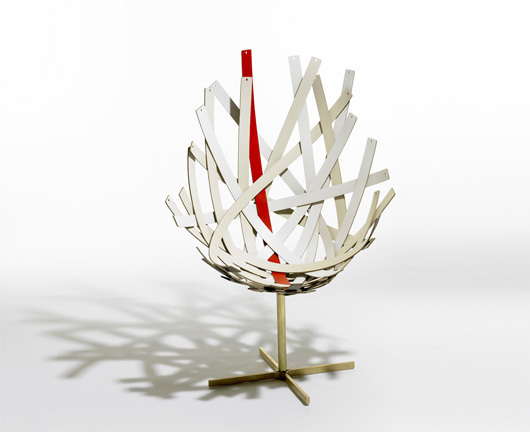 Designer Charles Brill created the “Nest Chair”. What bird wouldn’t love it? 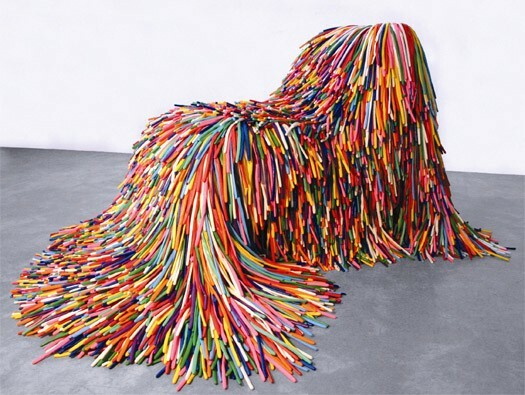 I love a trendy piece of furniture thrown into the mix; it stands out as the art in the room. 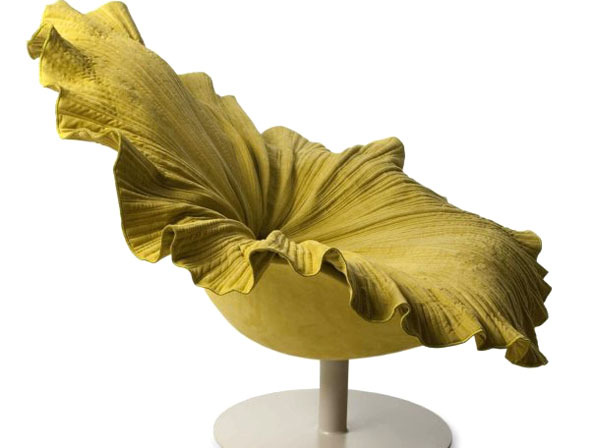 Designer Kyle Buckner‘s Lounge chair is quite the statement to any room. Buckner is famous for designing unique furniture and he designed the iTower for the iPhone docking station. This is for ALL of the University of Florida, gator fans in the room! I hope you enjoy it honey. With LOVE! P.
These are all so fun. 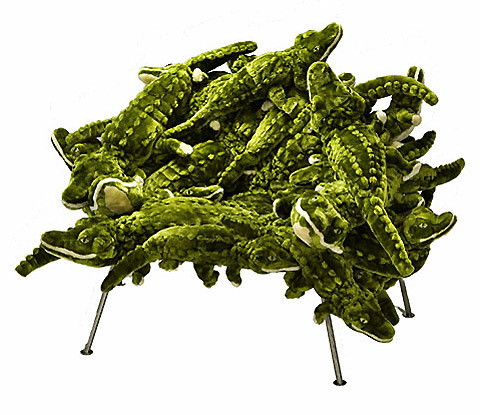 I especially like the Wohlers cactus, the shoe and the Christoff yogi chairs. I had fun with this post too!